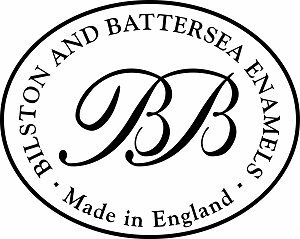 We are delighted to offer here a selection of the fine enamel boxes made by Bilston and Battersea. You have seen their work for years under the name of Halcyon Days Enamels as they made all of their enamels until last year when Halcyon Days launched their own manufacturing. We showcase the Halcyon Days pieces in another section of our site that you will find in the menu to the left of this page. You will be as pleased with these new designs as you were with their work for Halcyon Days. Now I feel like a child turned loose in two candy shops, how do I choose? Please select a section on the menu to the left to see the range of beautiful Bilston Battersea enamels that we offer.